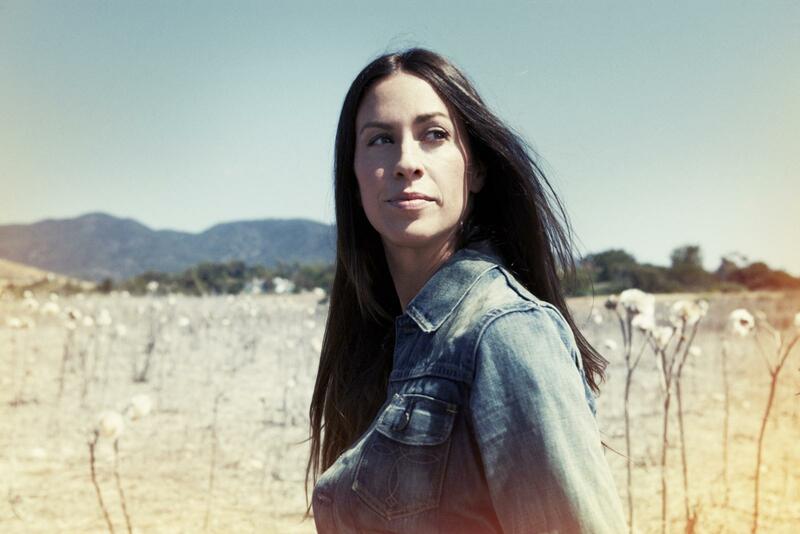 Alanis Nadine Morissette is a famous Canadian singer and songwriter who moved to the United States at the age of 18 to further her musical career. She became interested in music at a very young age and started learning the piano when she was 6 years old. After she turned 9, she even began writing her own unique songs. 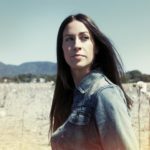 She has released many highly successful albums including Jagged Little Pill, Under Rug Swept, Havoc and Bright Lights and more which have sold more than 60 million copies worldwide. She is an award-winning singer and has received 16 Juno Awards and 7 Grammy Awards. "Canada has a passive-aggressive culture, with a lot of sarcasm and righteousness. That went with my weird messianic complex. The ego is a fascinating monster. I was taught from a young age that I had to serve, so that turned into me thinking I had to save the planet." "Over the last couple of years, I’ve really worked toward balancing my life out more, having a little bit more time with friends, family and my boyfriend. There was a period of time when they were way down the list. It was all about music and touring and if everything fell by the wayside, so be it." "It’s when someone has an agenda of their own for the record that it doesn’t work for me." "I thought the more famous I became, the more friendships I would have, but the opposite was true." "I wish people could acheive what they think would bring them happiness in order for them to realize that thats not really what happiness is." "I try to keep a low profile in general. Not with my art, but just as a person." "When I was younger, I was terrified to express anger because it would often kick-start a horrible reaction in the men in my life. So I bit my tongue. I was left to painstakingly deal with the aftermath of my avoidance later in life, in therapy or through the lyrics of my songs." "I’ve been really enjoying writing articles and writing music and music for movies." "I think it’s child abuse to have someone in the public eye too young. Society basically values wealth and fame and power at the cost of well-being. In the case of a child, it’s at the cost of someone’s natural development. It’s already hard enough to develop." "For four to six months at a time, I would barely eat. I lived on a diet of Melba toast, carrots, and black coffee."